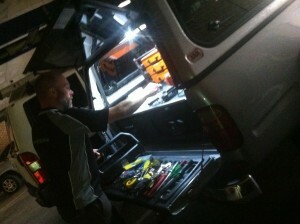 Getting the truck ready to head in to Melbourne CBD in the “bat cave” at the back of Metrolock. The call out was “I have locked myself out of my car” and being a modern car that means specialist tools. Having Metrolock’s fully equipped shop with all the car key blanks, transponder keys and electronic gizmos at hand only a few kilometres from the city means that we can respond fast to all lock outs whether cars or buildings. All mobile locksmiths carry a lot of equipment but the ability to return to base helps a lot. Don’t be embarrassed that you have locked yourself out, lost your keys or broken a key in a lock. We have all done it and our friendly locksmith team will have you on your way quickly. On the other hand you could do it yourself..
Found on the web. 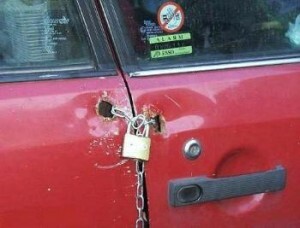 It works but they could do with a better padlock.. 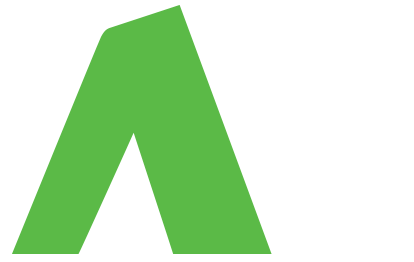 Previous PostQuality deadlocks make all the differenceNext PostBroken into in Melbourne?